Private lessons with AHVC Director and Coach Nikki Vaporis available on Sundays! 1 and 2 hour lessons available! Private Training Options and Details. 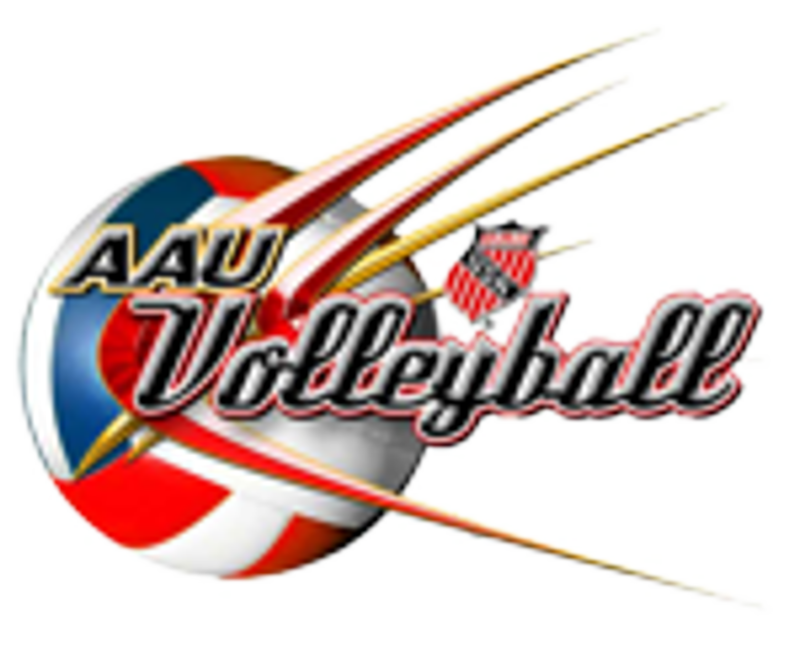 The Aspire Higher Volleyball Club, conveniently located in Central Florida, is an AAU Youth Volleyball Club. Services include: Club Volleyball, Mini-Club, Specialized Clinics, VAP (Volleyball Academy Program), Camps, Conditioning, Sand Conditioning/Training and Private Lessons. 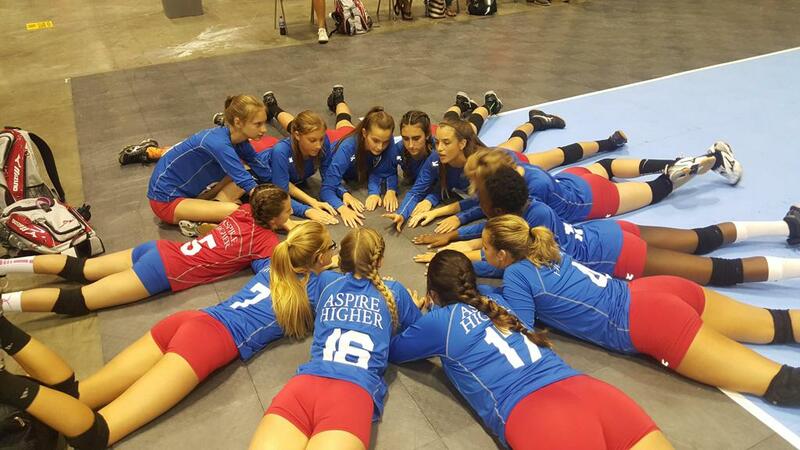 GoFundMe Scholarship Fund for Aspire Higher Volleyball Club. ©2019 Aspire Higher Volleyball Club / SportsEngine. All Rights Reserved.